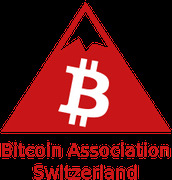 Find out more about the Bitcoin Association Switzerland. We're a group of Bitcoin enthusiasts, entrepreneurs, developers and students who meet regularly to discuss the future of Bitcoin, crypto assets, the economy, banking and financial system and also the politics and regulation of them. 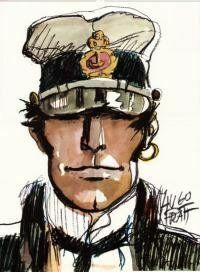 Bei uns wird auch Deutsch gesprochen.